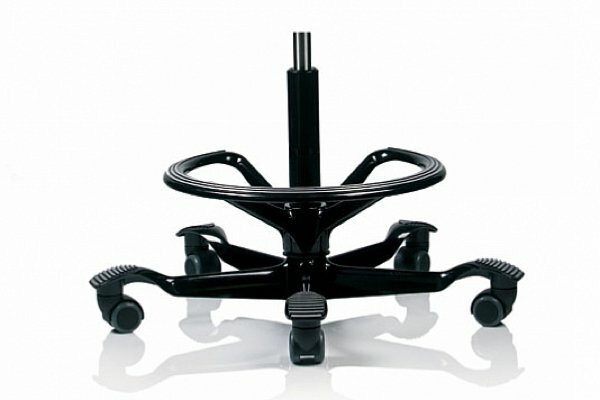 The 8020 version of the Capisco Puls chair features a full seat cushion for improved comfort. The seat cushion means that you can perch comfortably, a particularly useful option when working at a height adjustable desk. 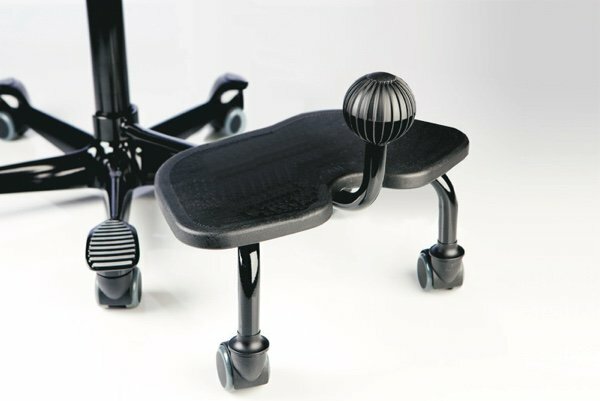 Full adjustment of the saddle seat anywhere from sitting to standing position means perching comfortably is just one of the innumerable ways to use this dynamic seat that encourages more movement. 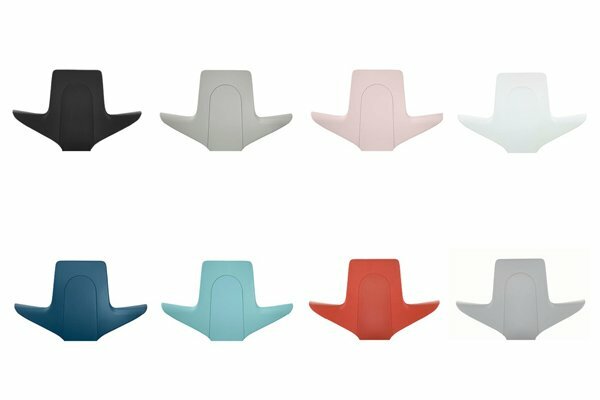 Eight plastic colour options with matching or contrasting upholstery fabrics. Try the Capisco Puls along with all the other products at our central Norwich showroom. 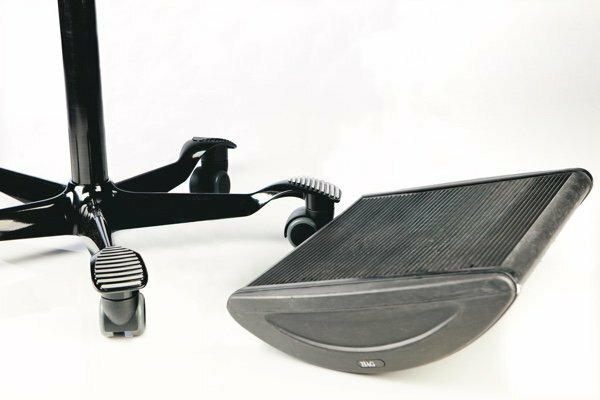 Some of our chairs are also available to trial in your own workspace, at home or the office. Moulded polyurethane seat and back, made using 28% recycled plastic. 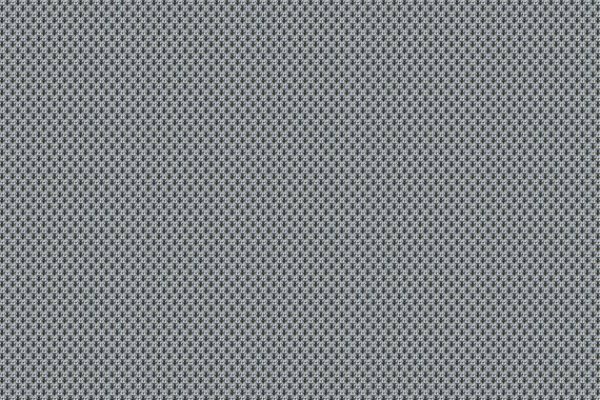 Sprint is a classic stretch knit fabric with a smooth cellular construction – 100% polyester. If you would like any fabric samples, get in touch here. 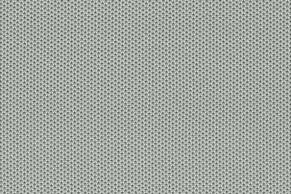 Nexus has a pinprick dot matrix design giving a granulated surface –100% polyester. If you would like any fabric samples, get in touch here.